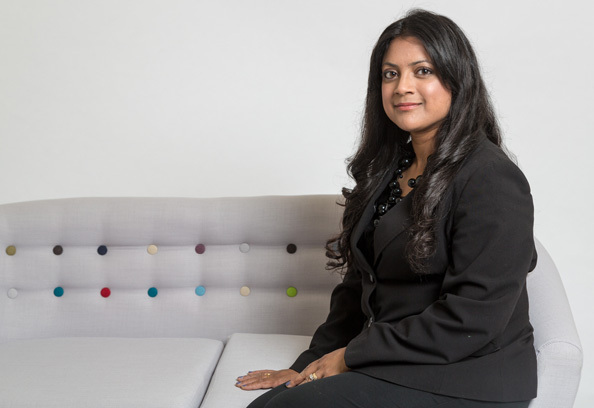 Tahmina specialises in matrimonial finance, advising and representing in substantial asset and complex cases involving trusts, foreign assets, bankruptcy, ante-nuptial agreements, inherited wealth and TOLATA claims. Tahmina is also regularly instructed in complicated public law cases (equally representing local authorities, parents or children) and private law children cases (including leave to remove from the jurisdiction cases). Her cases have involved representing parties where there have been babies/infants suffering fractures, serious inflicted injuries in ‘witchcraft’ or ‘sorcery’ cases, a child at significant risk from gangs and a case involving sibling sexual abuse.